If you have ever had to deal with a mouse or rat infestation you know how frustrating it can be. They are expert breeders and multiply quite quickly. 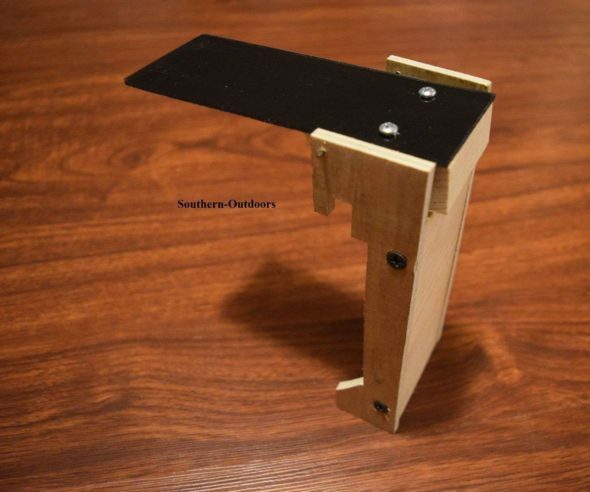 With every problem comes a multitude of solutions, this one might be the most unique. 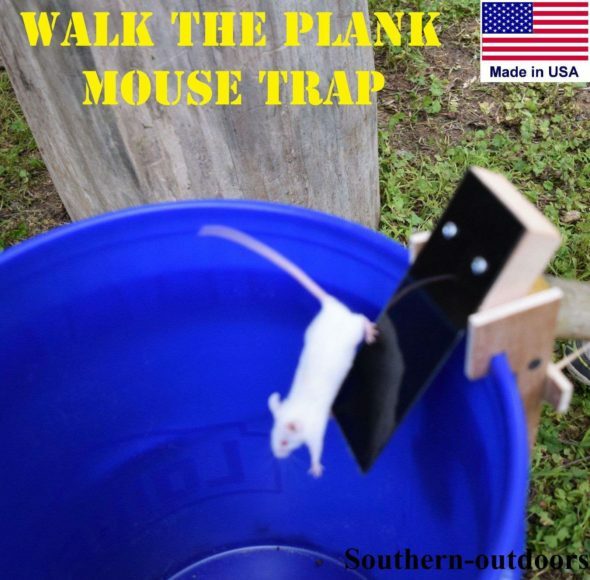 The “Walk The Plank Mouse Trap” ($25) is similar to the way pirates executed traitors and the like. 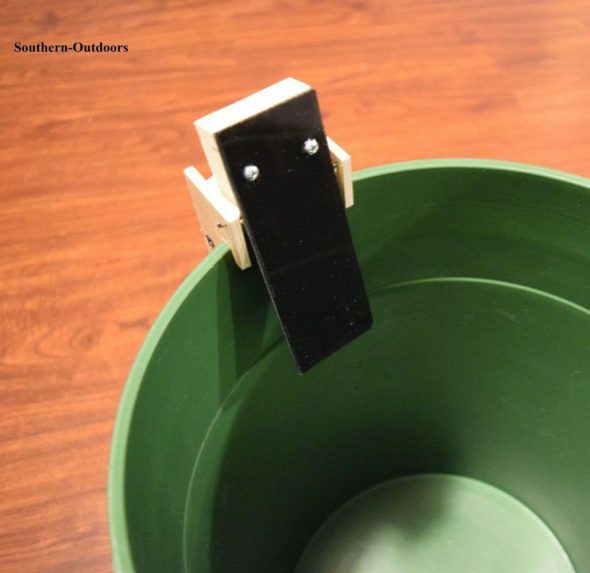 In this case the plank is mounted on a bucket, with a ramp to the plank. Once the critter makes its way to the end of the plank they are doomed. 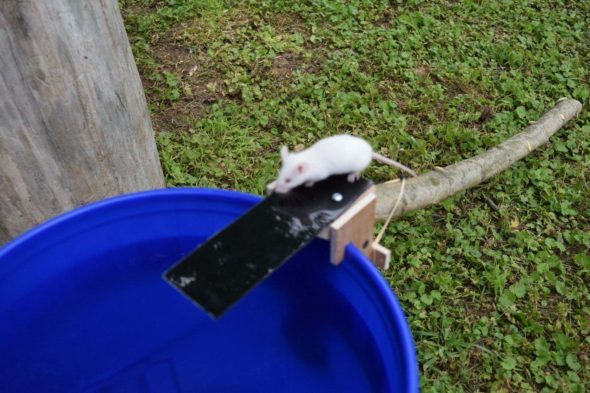 The plank is supported by a magnet but can’t support the weight of the mouse/rat. 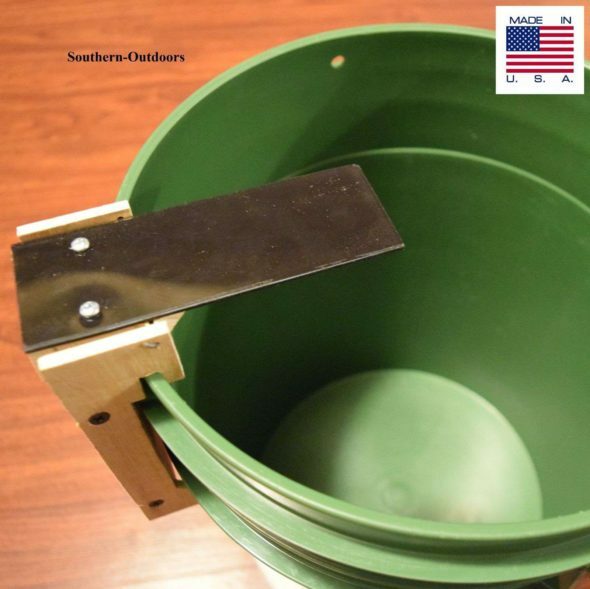 When the mouse walks the plank for a piece of bait (peanut butter works well) they are dumped into the bucket which is full of water. The cool thin about this sadistic trap is that it immediately resets and is ready for the next mouse to walk the plank. Genius. Video of the Walk The Plank Mouse Trap after the break.